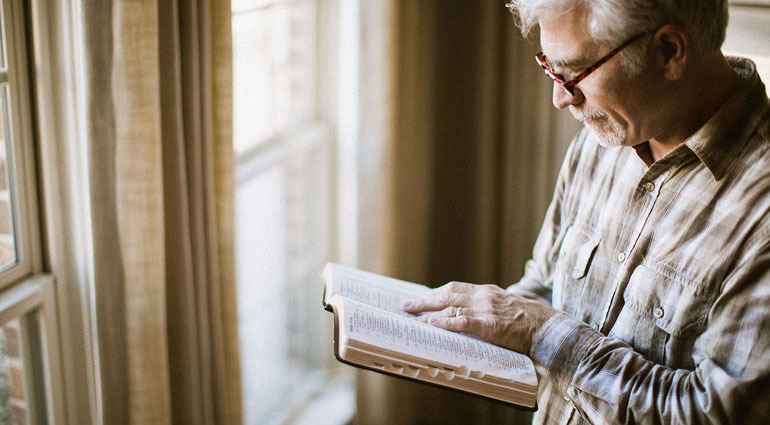 In Isaiah 46 we have God’s assurance: “Even to your old age and gray hairs . . . I am he who will sustain you. I have made you and I will carry you; I will sustain you and I will rescue you” (v. 4). We don’t know how many years we will live on this earth or what we might face as we age. But one thing is certain: God will care for us throughout our life.